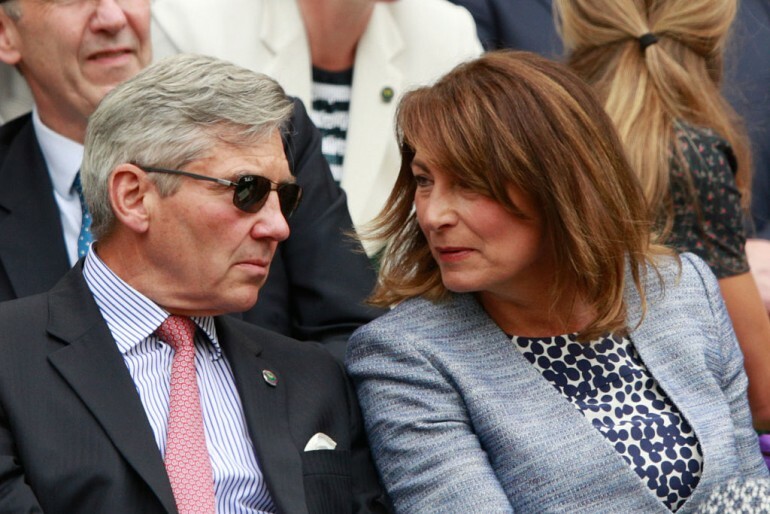 Kate Middleton’s mom, Carole Middleton, runs a party-planning business. But while working for a party-focused outfit might seem fun, former employees have come forward with various complaints on how she runs the business. One complaint from a former employee is how Carole sometimes tends to get carried away when sending emails. Kate’s mom reportedly sent an astounding 71 emails to a single employee in just one day. Unfortunately, it was not detailed just what was contained in those email, but many believed that such volume is a bit excessive even for a busy office. Carole reportedly required some of her staff to work even on weekends. While this is understandable in some cases, what irked a former employee is that she was never apologetic to the disruption she might have caused to her staff’s weekend plans. But this style of management is not limited only to those working entry-level positions. Even a senior manager lasted only two years and had to quit in 2014 due to “the pressure-cooker environment,” the publication reported. While the former employees have a lot to complain about Kate’s mom, they don’t seem to have any problems with her dad at all. “He is an absolutely lovely guy and is seen as a bit of a father figure to everyone,” an ex-employee said.